Big K.R.I.T. 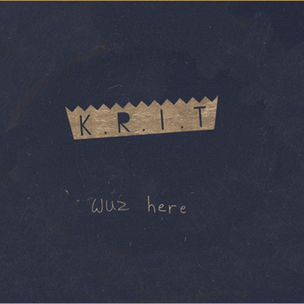 has announced plans to re-issue his critically acclaimed mixtapes K.R.I.T. Wuz Here and Return of 4eva. The projects have been remastered by Michael Sarsfield, the engineer behind tracks by Fat Joe, Common, Erykah Badu and more. Each mixtape will feature a bonus track not included on the original offerings. K.R.I.T. 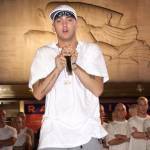 is currently prepping the release of his Def Jam debut Live from the Underground, slated for release on June 5th. Check the tracklists for the mixtapes below, and pre-order Return of 4eva and K.R.I.T. Wuz Here by clicking the links.